For thousands of years, the Jewish people have had a tradition of taking care of those in need. That tradition continues through the Jewish Federation of Greater St. Paul. Every day, our work is felt by millions both here in greater St. Paul and throughout the world. 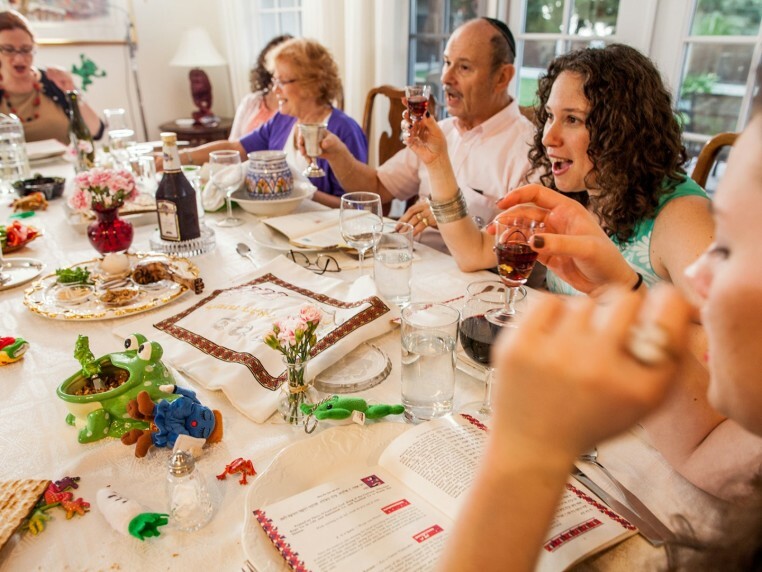 Working with our beneficiary agencies, Federation nurtures and educates our children, maintains and strengthens Jewish families, brings comfort and care to the elderly, and reinforces our connection to the worldwide Jewish community. As a community, we come together to care for our most vulnerable neighbors including Jewish elderly, families in distress, at risk youth, immigrants and those with special needs. The St. Paul Federation is committed to providing a variety of arenas where our Jewish youth can grow and flourish with a strong Jewish identity. We do this through our financial support of Talmud Torah of St. Paul and Minnesota Hillel, and by providing scholarships to Jewish camps and Israel experiences. Through the work of our overseas beneficiary agencies, the American Jewish Joint Distribution Committee (JDC) and the Jewish Agency for Israel (JAFI), we are able to provide a safety net of services to Jews in need in 70 countries around the world. Commissioning a demographic study of St. Paul's Jewish population, identifying priorities for future community development and growth, allocating annual campaign funds to the community agencies -- planning is a core function of the the Jewish Federation of St. Paul.